Backed by an angel investor Ankush Mehta with a seed capital of $145K (over Rs96 Lakh), Prescribez mobile app is a consumer centric health service aggregator that collaborate consumers and service providers like doctors, labs, pharmacies and others. 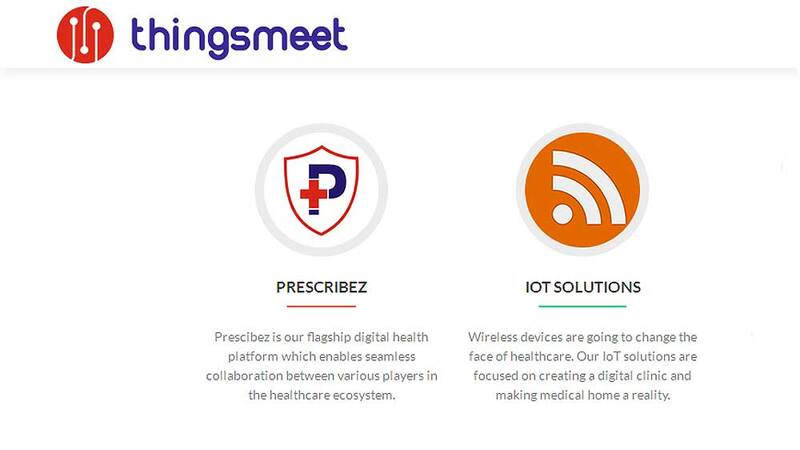 With an aim to disrupt the conventional way of healthcare delivery and consumer experience, tech start-up ThingsMeet Solutions has launched their first healthcare App Prescribez in Pune recently. Currently available for download in Pune on all Android devices for free, Prescribez, a consumer centric health service aggregator makes collaboration between consumers and service providers like doctors, labs and pharmacies easy, by bringing them on a common platform. A one-stop solution for users, the healthcare app allows to search and avail health services in a much easier and affordable way on mobile click. “We are trying to create a borderless health collaboration ecosystem. With over two decades of experience in healthcare and technology, we understand that there has been a lot of advancement in technology in healthcare but the area of health information technology continues to remain under-explored. This is where Prescribez comes in,” explained Neeraj Joshi, Co-Founder and CEO, ThingsMeet Solutions. A seamless platform for an individual’s health information management, Prescribez healthcare app provides a personalized user communication, also sends out alerts and health tips. The User Interface of the app is simple and easy to use for the end consumer, doctors and clinics, with presence of 700 doctors already on the platform in Pune alone, growing rapidly. In the future, the app will provide intelligent insights into one’s futuristic health risks and offer the facility to capture health information easily at home from smart health devices and share it using smart phones. This has potential to revolutionize the way healthcare is delivered in the future. Unfurl the design philosophy of FRESCO SPA..